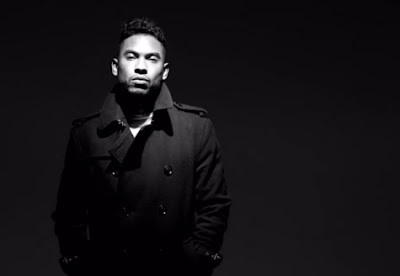 Grammy Award winning artist - Miguel has unveiled the visuals to his single 'Candles In The Sun' which is off his sophomore album 'Kaleidoscope Dream'. In this video, not only does Miguel sing his heart out as always - but the visuals are also very touching. The black and white video, Miguel shows the everyday struggles that people are facing including drugs, warcrime, and also highlights Hurricane Sandy and the Sandy Hook Elementary incident. The video, the lyrics and everything that plays out - simply amazing. It just makes you think doesn't it?..